Earlier this year, Facebook launched a feature allowing users to upload photos with a 360-degree view. With this, users can view a scene from all angles - top, down, front and back. 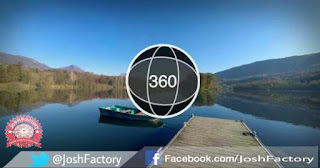 A 360-degree photo can either be created using a special 360 camera or by simply taking a panorama on your iPhone or a Samsung Galaxy smartphone. Apps such as Street View and Google Camera can also be used to do the same on your android device. As of now, Facebook allows you to post only one 360-degree photo at a time and it's not applicable to profile pictures. It is different from the 360-videos posted on Facebook. Such videos are created using a special set of cameras to capture a scene in its entirety. 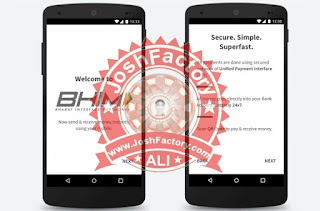 Prime Minister Narendra Modi on Friday launched a UPI (United Payments Interface) based app called BHIM, short for Bharat Interface for Money. The BHIM app is a straightforward UPI app, which would allow anyone to make simple digital payments directly from their bank account. UPI-based app allows anyone to pay or receive money through online banking, unlike a wallet where you have to first load the money before you can use it. Download the BHIM app by the National Payments Corporation of India (NPCI) on Google Play to start using the free Android app. 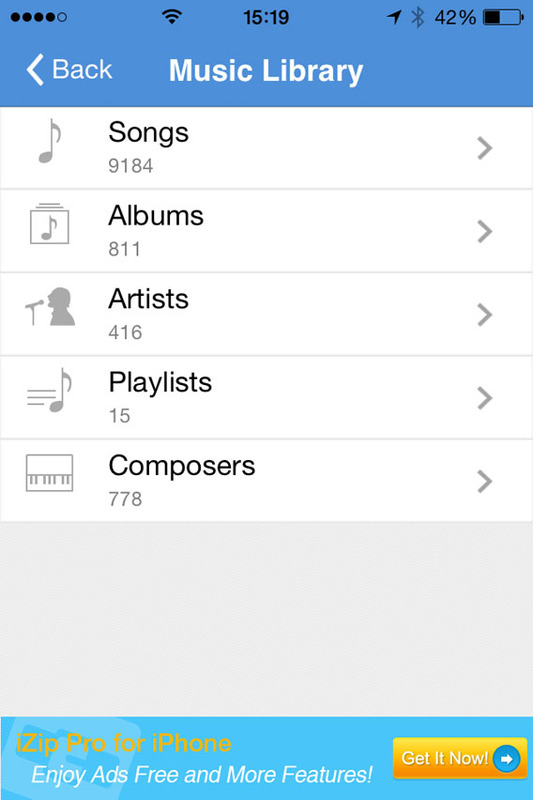 The app will soon come to the iOS platform. Money can also be sent to non-UPI banks through IFSC, like you do with normal net banking. Does it work on feature phones? Apart from an app, the interface can be accessed using USSD (Unstructured Supplementary Service Data) from feature phones - you will need to dial *99# to access it. With this method, an Internet connection will not be required. All the major apps are supported by the BHIM app - as long as the bank supports UPI, you will be able to access your money through the BHIM app. The list of supported banks is: Allahabad Bank, Andhra Bank, Axis Bank, Bank of Baroda, Bank of India, Bank of Maharashtra, Canara Bank, Catholic Syrian Bank, Central Bank of India, DCB Bank, Dena Bank, Federal Bank, HDFC Bank, ICICI Bank, IDBI Bank, IDFC Bank, Indian Bank, Indian Overseas Bank, IndusInd Bank, Karnataka Bank, Karur Vysya Bank, Kotak Mahindra Bank, Oriental Bank of Commerce, Punjab National Bank, RBL Bank, South Indian Bank, Standard Chartered Bank, State Bank of India, Syndicate Bank, Union Bank of India, United Bank of India, Vijaya Bank. 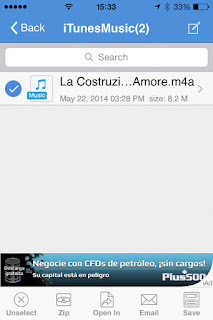 Want to send a music file with WhatsApp for iPhone? 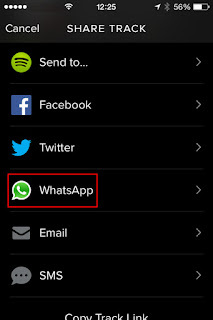 For Android users it’s easy to send a song via WhatsApp, because it’s the operating system itself that offers the option. For iPhone users, it’s another matter. 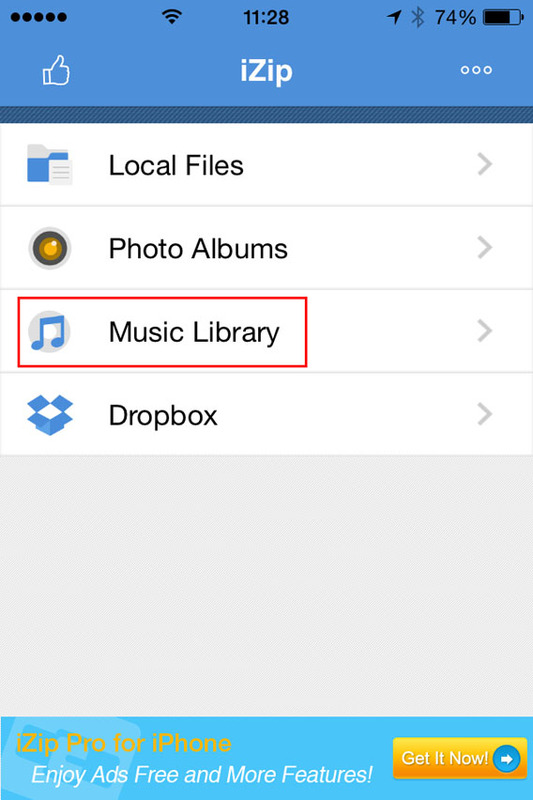 WhatsApp for iOS allows you to send pictures, videos, contacts and geographic location…but not music. 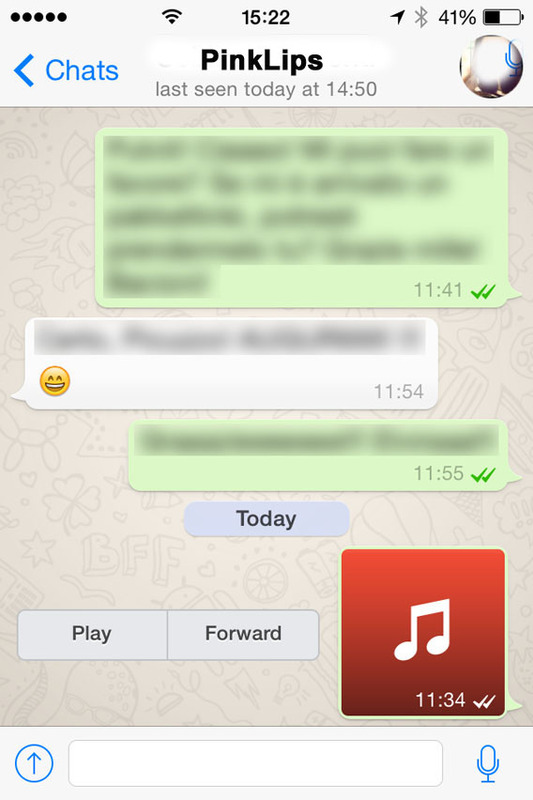 Fortunately, sending an MP3 via WhatsApp for iPhone is still possible. All you need is the help of a free app that offers an Open With option. There are a few of these, but iZip seems to be the most suitable for our purpose. Here, I’ll take you through how to send an audio file with WhatsApp for iPhone. 1. 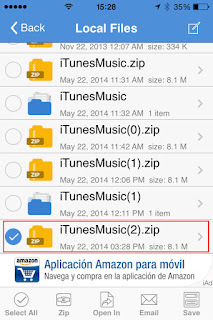 Install iZip on your iPhone. Open the program. 3. 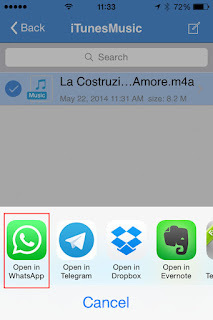 Open a folder (e.g. Albums). 5. Tap the Zip button at the bottom center of the interface. 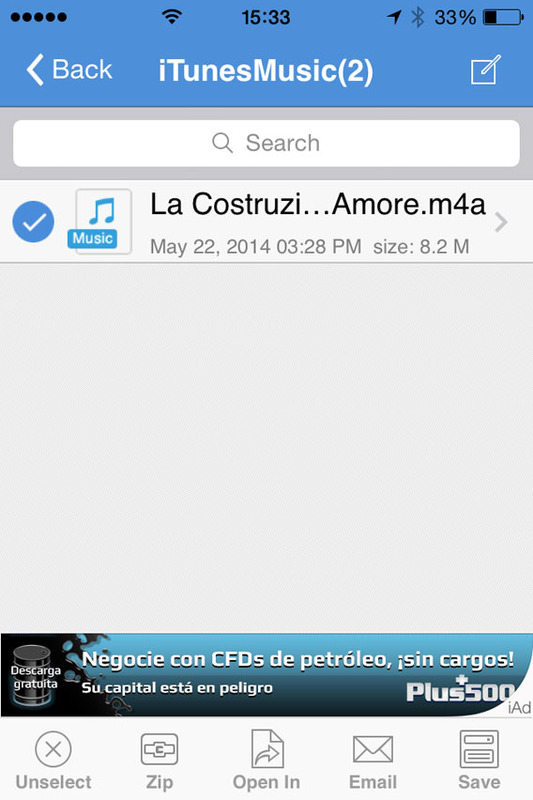 The app will compress the file. 6. This will open the folder Local Files. From there, you can select the ZIP file you just created. 7. You’ll be asked Would you like to extract all files? Tap OK .
8. 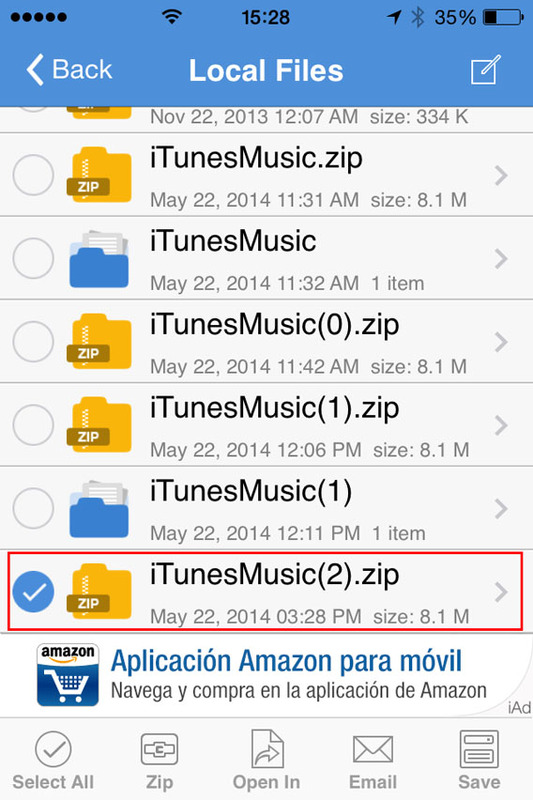 This automatically creates and opens a folder in Local Files with the decompressed song. Then select the file . 9. 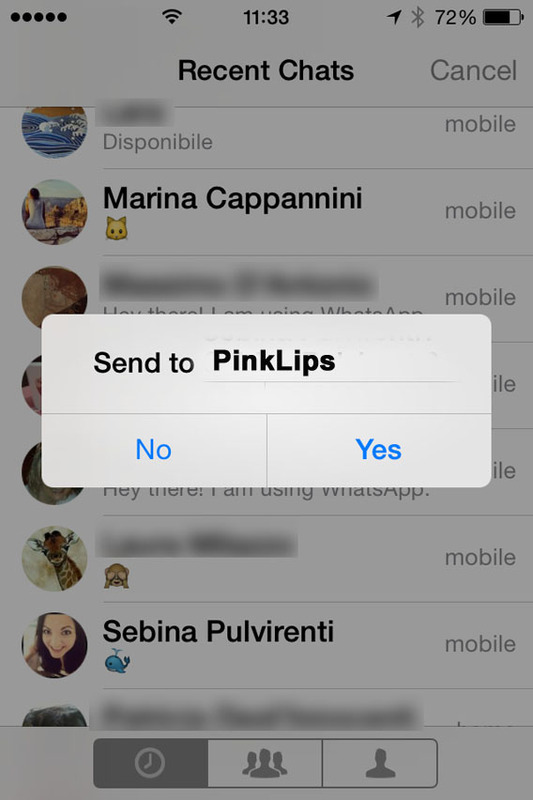 Now, tap Open In (at the bottom center of the screen) and, from the choices that appear, select Open in WhatsApp. 10. 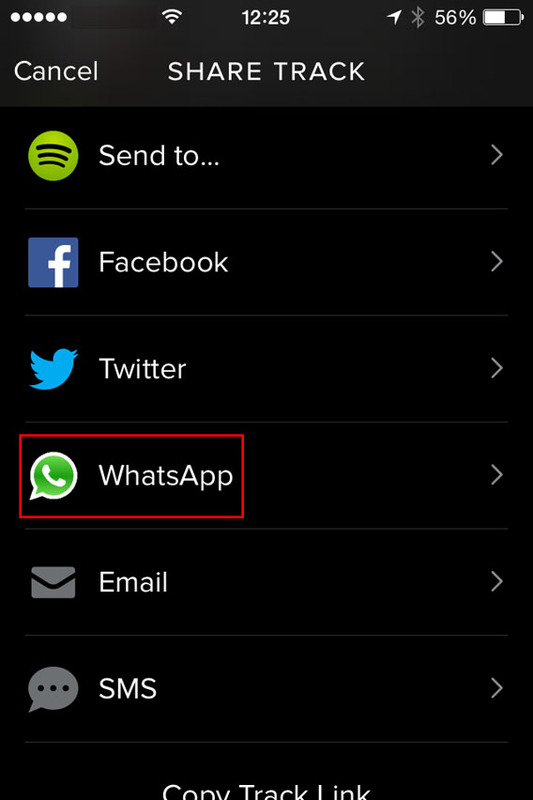 It will open WhatsApp automatically. 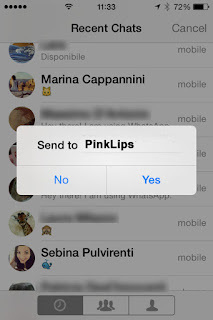 Select the user you want to send the MP3 to, and when it asks you to Send to [contact name], click on Yes. At this point, the file will load and send. 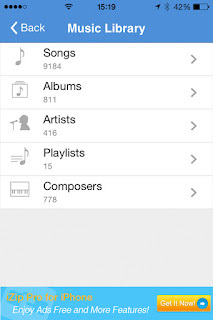 When the recipient receives it, you can listen to it by tapping the Play icon next to the music file. 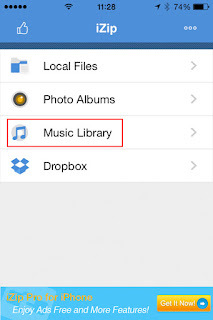 This method lets iPhone users exchange music via WhatsApp, even if the procedure is a bit more complicated than for Android users.Remember, however, that sharing music files protected by copyright laws is illegal, so only send audio or music that can be freely shared. One last tip: if you want to share a new song with a friend, instead of sending the file, you can share it with them via Spotify. 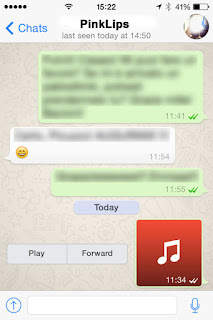 To do so, just find the song you like, tap the menu with the three dots next to it, and select WhatsApp. There are numerous facebook applications which claims that their users can easily find out the persons who have visited their facebook profile, but all those apps are nothing more than a scam and I have found most of my innocent facebook friends are using those creepy facebook apps. Most of the those scams are designed to steal your personal information. This high demanding feature has always been against the facebook policies and will always be. Facebook users are highly curious to know who has visited their profile, and that’s why facebook scams are enjoying the benefits. How To See Who Views Your Facebook? Who Is Looking At My Facebook Profile ? Everyone loves to find out who is more interested in him and it is a human tendency, it has made this undeclared feature of facebook as a most wanted feature. Now coming back to the point. As I said it is not recommended to use any third party facebook applications blindly. However it is not completely impossible to know who looks at my facebook.I recently found Profile Visitors For Facebook which has made this actually possible with its unique concept. Who Viewed My Facebook Profile ? Does this question comes into your mind ? I believe yes. We know you are curious to check who is looking at your facebook profile and want to know if there is something technical in it.? I would like to inform you that this feature is against Facebook policies but still there is one add-on for Chrome which will allow you to check who visited your facebook profile. How To See Who Views Your Facebook ? 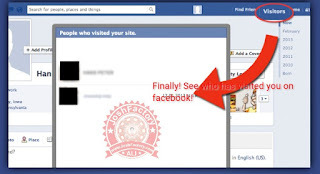 1: Download Profile visitors for facebook from here in your Google chrome. 2: Now login to your facebook account, you will now notice an extra ‘visitors’ tab next to the left of ‘home’ on the top blue bar. 3: Click on it, a popup will open showing you the recent visitors of your facebook profile with time, but as I mentioned before, it will only show those visitors who have already installed the extension. In this tutorial we‘ll learn how we can use eSATA/USB port available on our laptop to charge smartphone using USB data cable even when laptop is power off. Sometimes your smartphone battery drained out or your iPod battery is drained out and AC power source is not available. 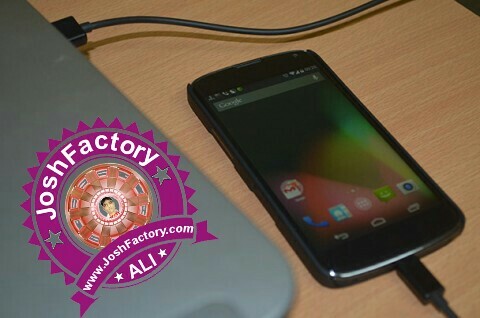 In such situation you can use you laptop to charge phone or other device of course via USB data cable. But what if you do not want to turn on your laptop to charge your phone. First thing you need to make sure that eSATA/USB port is available on your laptop. You can easily figure this out by noticing the following image like port on your laptop. So eSATA/USB port is available on your laptop, right. That’s a good news. Next you need to check in your “BIOS Settings” that whether necessary setting is “Enable” to get power through eSATA/UBS port even when laptop is power off. Turn off your laptop.Turn it on and press F2 key to enter into BIOS Setup. (In case of DELL Devices F2 is the key to enter into BIOS Setup, if your laptop is of other make, after pressing power key to turn on, keep your eyes on screen and see which key is to be pressed to enter into BIOS Setup)Navigate to Advanced tab using arrow key & select the USB Powershare option and Enable it. If it is already not Enable.Save Changes and Exit BIOS Setup. It’s done. You are ready to go. Now Turn Off your laptop and plugin phone’s USB data cable to eSATA/USB port and connect to your phone. Your phone will start charging. Using this port you may also charge other devices like iPod, Tablets etc which can be charge using USB data cable.